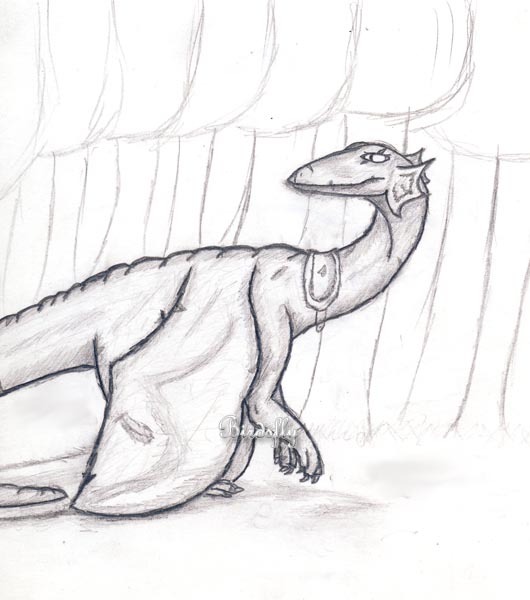 So this is my second dragon I have ever drawn. I think he turned out pretty good. Kamerth is based off of the Dragonriders of Pern series. He is a bronze Dragon that has seen thread fall. He is not that old but then not that young.